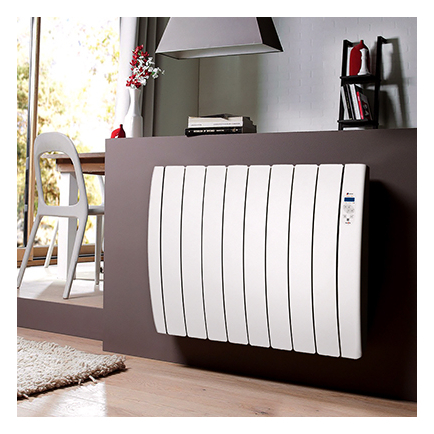 Are designer radiators less efficient than models with more conventional designs? 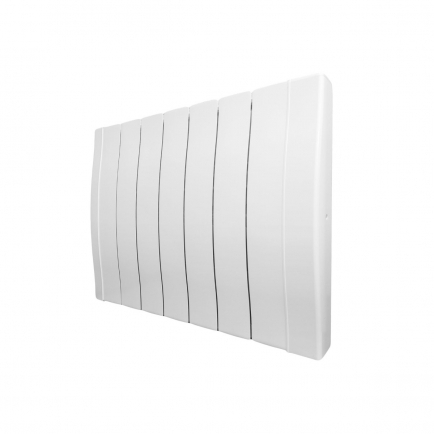 Our range of designer electric radiators are manufactured with high quality components by respected brands. 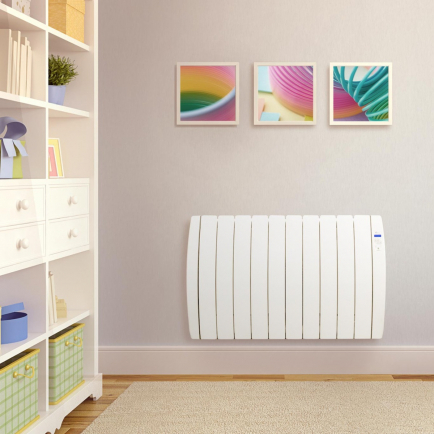 Designer or non-designer, our electric radiator products are all efficient, effective, and sure to fulfil your heating needs. For specific information about a product, be sure to check out the relevant product page. If you need any more assistance, one of our dedicated sales team are on hand to take any queries and to provide friendly advice. How many electric radiators do I need for my home? The number of radiators you require for your home depends on the size of the room you want to heat. 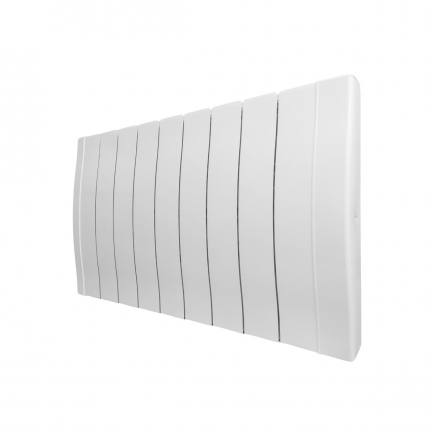 Choosing radiators with enough wattage is key to providing efficient heat. To determine the total wattage needed to heat your space, you can use our wattage calculator. This takes into consideration your room’s dimensions, level of insulation, and several other factors to determine how much power you need from your radiators. Using a single radiator with a higher wattage isn’t necessarily the best way to effectively heat a room. Heating in this way can force your radiator to constantly operate at its maximum output, which can incur costly running costs. Using a single high wattage radiator to heat a room doesn’t guarantee that it will manage to heat the whole area and you may find that it fails to provide adequate heat. Choosing a combination of lower wattage electric radiators that accumulatively reach your desired wattage target can alleviate this problem. If you require any further assistance, a member of our friendly sales team will be happy to help and talk through your options with you. Can I install my electric radiator DIY? 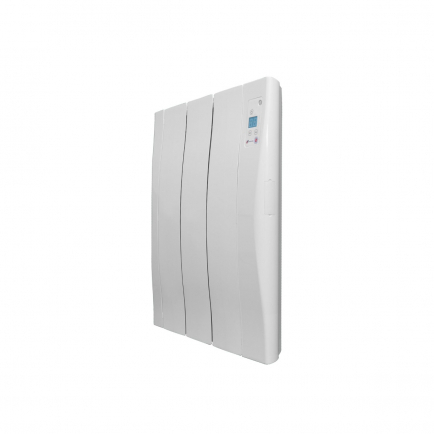 Many of our electric radiators are suitable for DIY installation and can be installed with the most basic of DIY knowledge. A few small holes for a mounting bracket and a few screws to secure your radiator in place is all that’s needed. Some of our products can also be purchased with feet if you’d prefer a freestanding option. It is important to first check the individual product page for specific installation information to ensure DIY installation is suitable. If it is not suitable, a qualified electrician can hardwire the product for you. This is a simple job that shouldn’t require a lengthy call out time. All of our radiators are suitable for hardwiring, so you might want to consider this option if you prefer a tidier fit with all wires hidden. It is important to note that you should never use an electric radiator in your bathroom unless it has the relevant IP rating and is installed by a qualified electrician. White is the traditional colour of home appliances and evokes a clean, crisp feeling that’s hard to get from anything else. 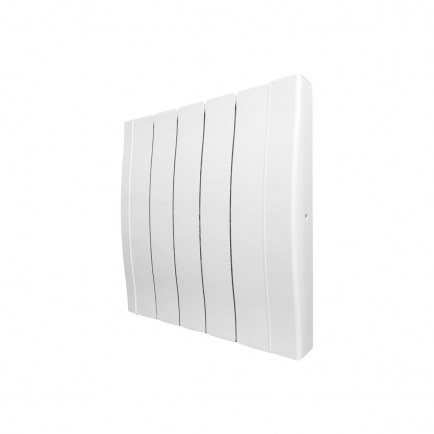 At Electric Radiators Direct, we have a plethora of white electric radiators that are certain to fit in with your existing home décor and provide stylish and efficient household heating. 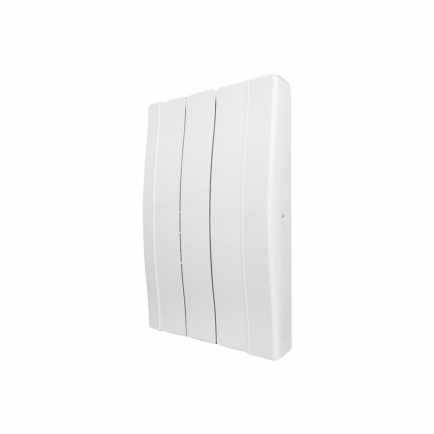 All finished in a contemporary white, our range features quality components and attractive designs that cater for different wattages, styles, sizes, and intended uses. 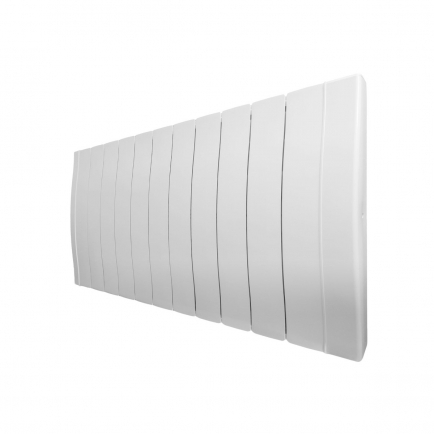 With simple DIY installation, whatever your exact requirements, at Electric Radiators Direct we’re sure to stock the ideal white electric radiator for you.